Taiwan's high-quality manufacturing plastic mold manufacturing company dedicated to providing you with the highest level of service and support for manufacturing the components your products require. The mold or die refers to the tooling used to produce plastic parts in molding. 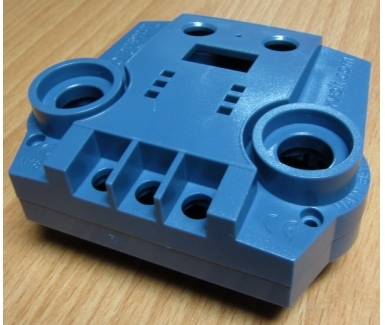 Traditionally injection molds have been expensive to manufacture. Our Advanced system allows us to turn a 3D CAD or DWG model into fully functional production parts, faster production and Inexpensive .This process contains no geometry, volume or manufacturing limits on your part. Molds are typically constructed from hardened steel, pre-hardened steel, aluminum, and/or beryllium-copper alloy. The choice of material to build a mold from is primarily one of economics. 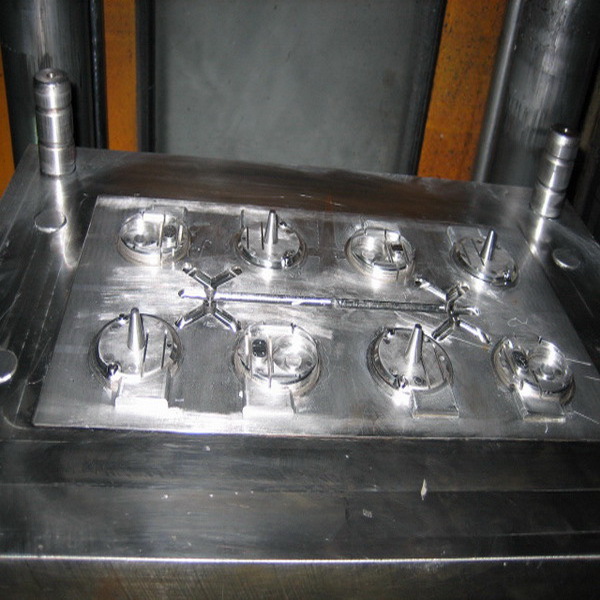 Steel molds generally cost more to construct but offer a longer lifespan From small size to big size mold over 500mm, from simple to complex mold such as auto heater part mold.